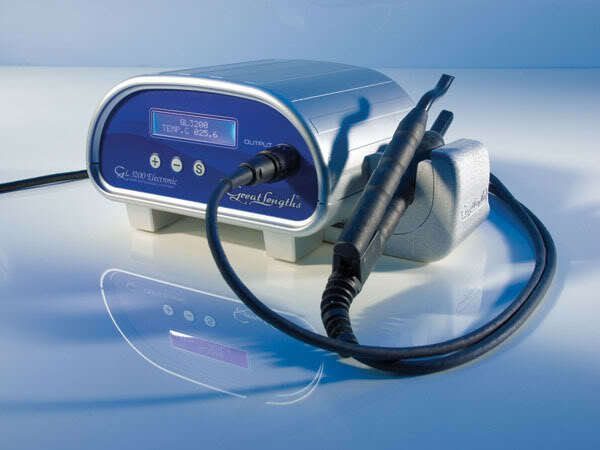 A common question potential customers always ask is can hair extensions can lead to hair loss or damage. The main cause of hair breakage in inferior hair extension systems are due to wax, metal or other hard compound hair extension bonds that do not flex when the hair is wet. 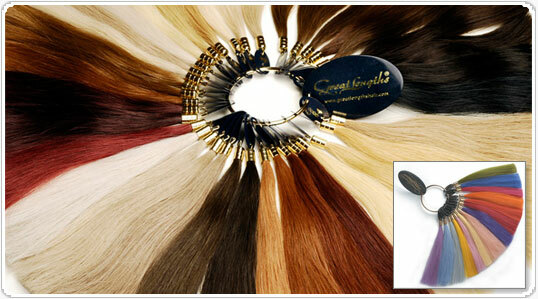 Great Lengths keratin bonds mimics your natural hair’s structure by expanding and contracting with your hair shaft. This results in no strain on the hair. Applied using only the Great Lengths 3200 or 5000 application machine, the applicator simply moulds the bond around your natural hair and leaves it to cool. The bond is so small and light weight that it is virtually undetectable and causes no stress on your natural hair. 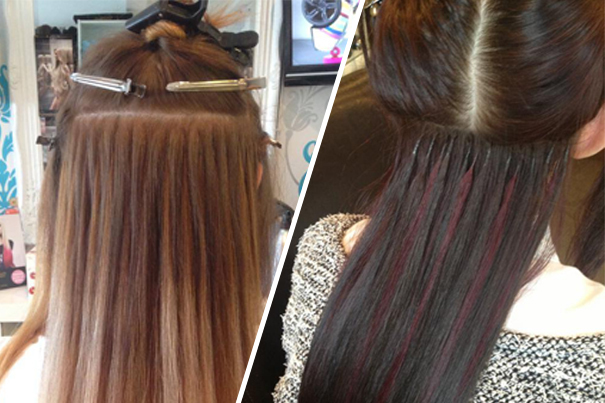 The hair extensions were cut out at scalp level, ensuring that the models’ hair was attached within the bond. The samples were then dissected, allowing the models’ natural ‘untouched’ hair to be extensively viewed and assessed for damage. • Both Great Lengths bonding techniques (Classic Heat and Cold Fusion) showed superior quality versus the generic bond material also tested. • Great Lengths hair extensions bonds do not have any effect on the hair’s structural integrity, when attached to hair with no pre-existing damage.